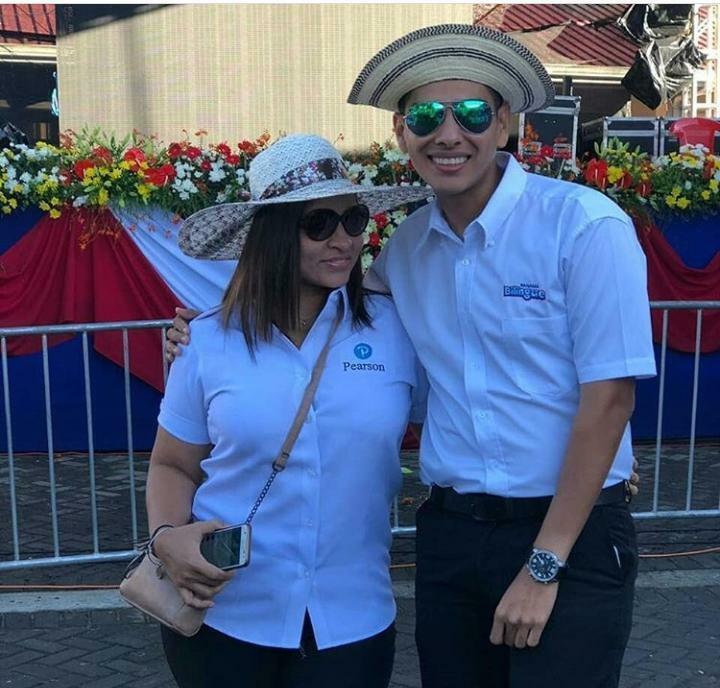 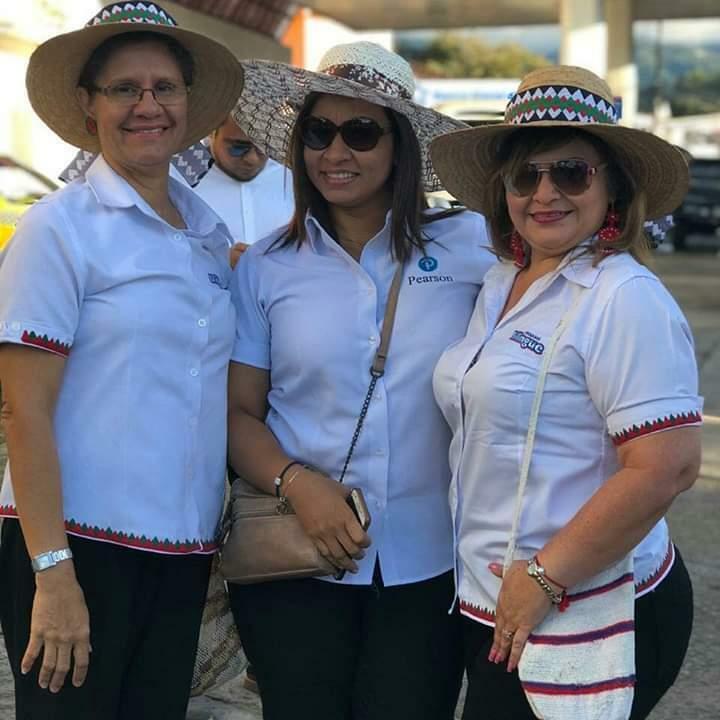 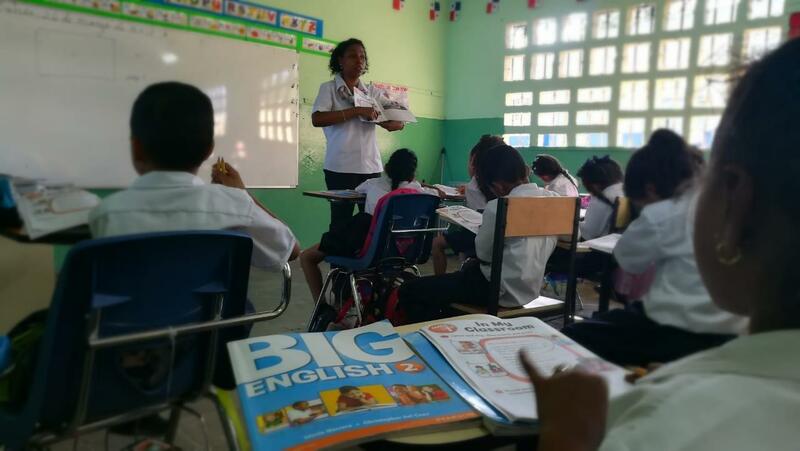 On November 28th 2018, Panama Bilingual Coordinators and Pearson Consultant had the opportunity of being part of the popular parades in the Republic of Panama, celebrating Independence Day. 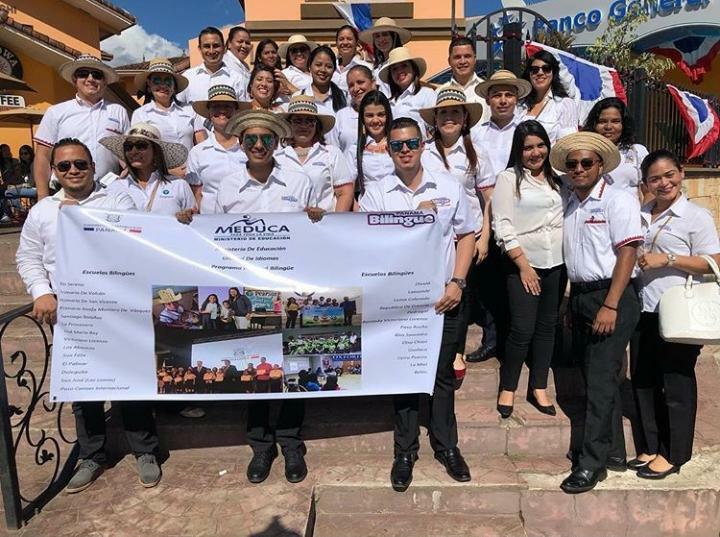 The parade was held in the center of Boquete and we had the opportunity to walk together with some of the academic instructors of the program, coordinators of Panama Bilingual Chiriqui and the authorities that were part of this very famous parade. 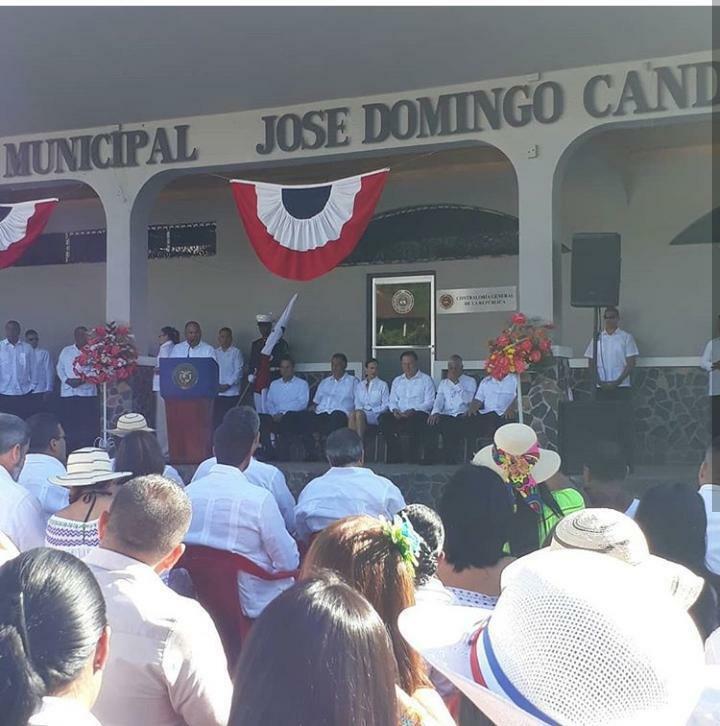 The President of the Republic was the Main Guest in the celebration and was happy to celebrate with the people of the province of Chiriqui.